February of course is Black History Month, and this year we’re fortunate enough to have Dennis Scott. 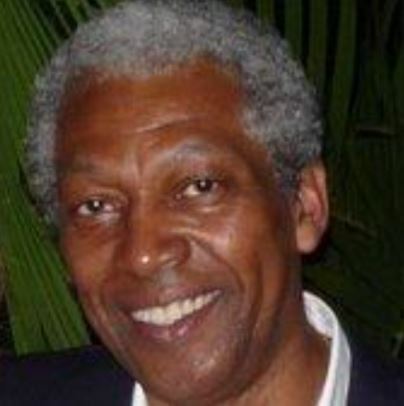 Among his many titles and awards he is chair of the Halton Black History Awareness Society. Join us on what will be an interesting evening.